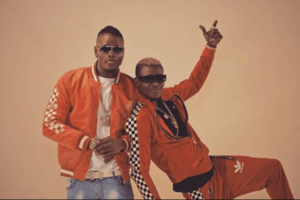 Pallaso Endorses Jose Chameleone For Kampala Lord Mayorship Come 2021. 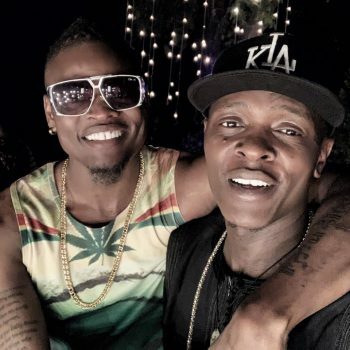 Pius Mayanja, famously known as Pallaso, has publicly revealed why he believes that his elder brother is in the right shape to become the next compentent leader of Kampala. Many of us have sung because we were inspired to look at music as a big source of income through him so when I see him start this new journey, I’m behind him 100 percent. Do you think Chameleone can become the next Lord Mayor of Kampala come 2021?